“No Mākou Ka Mana: Liberating the Nation,” a book that presents a bold new historical perspective on the motivations, methods and accomplishments of Hawaiian leaders, is now available in print and for e-readers from Kamehameha Publishing. 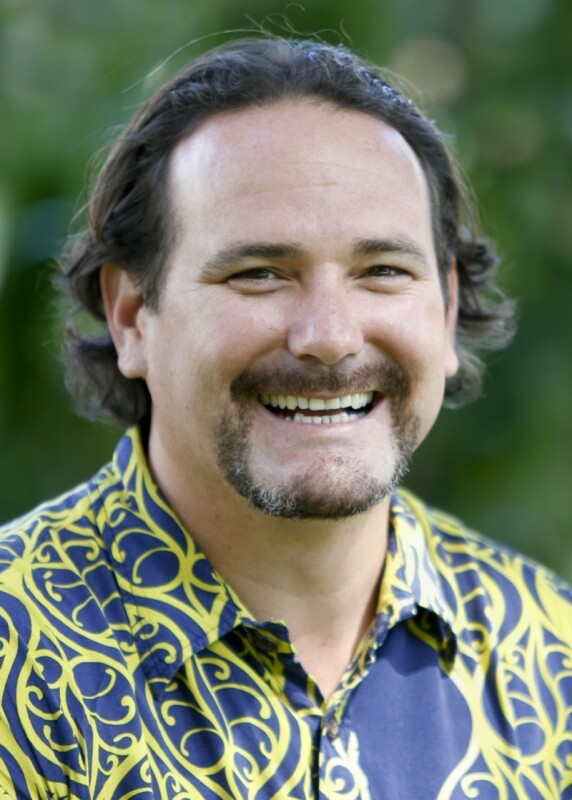 Dr. Kamana Beamer, a former ‘Āina-Based Education director at KS, authored the book. Kamehameha Publishing gives employees a 60 percent discount on products purchased for educational use and a 20 percent discount on personal purchases through its Hui Mo‘olelo program. The book can also be purchased at booksellers statewide. It is priced at $15 for the soft cover edition, $30 for the hardcover edition, and is also available for e-readers at amazon.com and the iTunes bookstore. 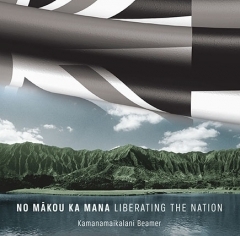 “No Mākou Ka Mana: Liberating the Nation," a book that presents a bold new historical perspective on the motivations, methods and accomplishments of Hawaiian leaders, is now available in print and for e-readers from Kamehameha Publishing. The book, written by University of Hawai‘i Assistant Professor of Hawaiian Studies Dr. Kamanamaikalani Beamer, discusses the complex ways in which the ruling ali‘i of the Hawaiian Kingdom engaged with foreign powers, crafting a sophisticated blend of traditional Hawaiian governance with ideas from the west. “Beamer’s study highlights native agency in the face of Western imperialism,” adds University of Hawai‘i Professor Jonathan Osorio. “This is a dicey political trade-off for Kānaka Maoli, who must sacrifice the role of victim – and its political potential for reparation – in order to explore the nature of native cooperation and engagement with Europeans and Americans and their nineteenth-century imperialist agendas. Kamehameha Publishing offers employees a 60 percent discount on products purchased for educational use, and a 20 percent discount on personal purchases through its Hui Mo‘olelo program. The book can also be purchased at booksellers statewide. It is priced at $15 for the soft cover edition, $30 for the hardcover edition, and is also available for e-readers at amazon.com and the iTunes bookstore.